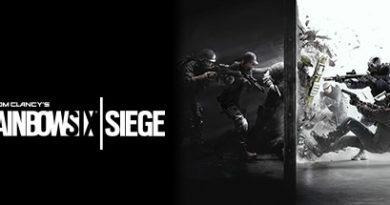 When the temperature soars outside, there is only one thing to do – turn on the air-conditioner and grab a video game that will keep you cool and simulate that summer experience. Grab your jet-ski and hit the waves. 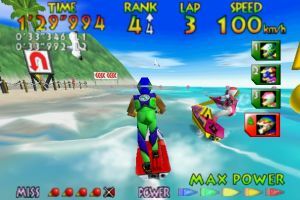 This early N64 title has realistic water effects and an array of differing environments and courses that will keep your heart racing. Play on your own or call a friend over, you will have an absolute ball. Bonsai! When you think of California, you think of sun, surf and lots of obscure sports, right? 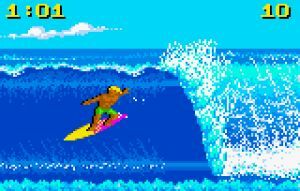 California Games on the Atari Lynx brings four events which will have you playing till the batteries run out. Connect the Lynx to a power outlet and have some fun in the sun. 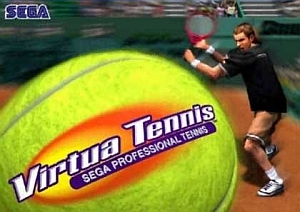 With all the Grand Slams being in summer, it is perfectly natural to pull out your Dreamcast and start playing Virtua Tennis – the best tennis video game ever, period! Practice makes perfect, and the mini games are equally entertaining as blasting your opponent on clay, grass or even hard courts. 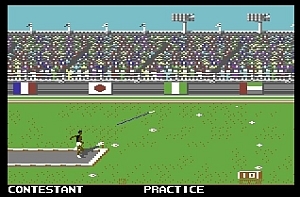 No summer games list can be complete without Epyx’s seminal favourite. 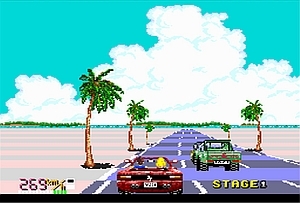 From the triple jump to the cycling event, grab seven of your mates, a sturdy joystick and have some fun! Make sure you watch the closing ceremony fireworks – a perfect touch to a perfect game. Well, there you have it. 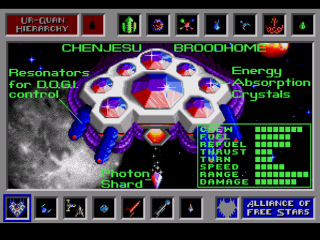 These are just a few video games to keep you cool this summer. Which video games will you play?